Winter views of the Sandwich range are stunning from this lot! Builder available! Home designs too! Sandwich's premier neighborhood - Buzzell Ridge! 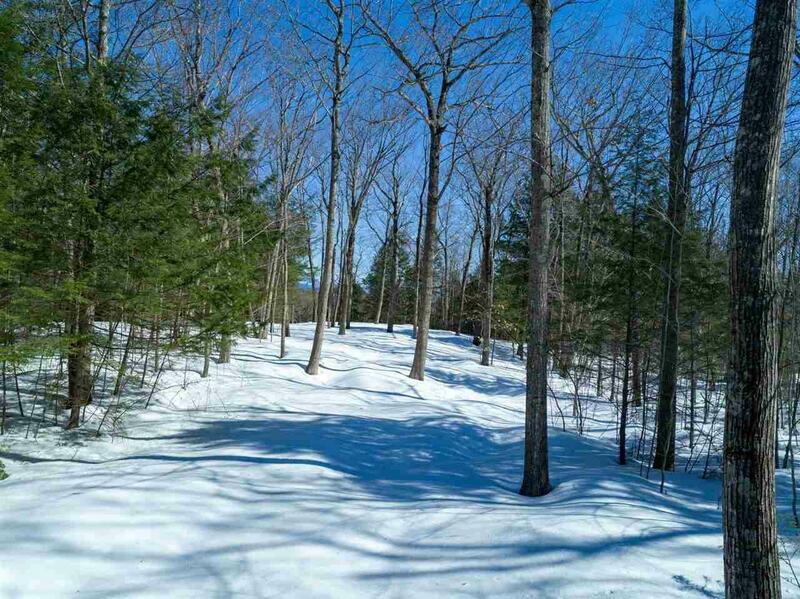 This 17 lot sub-division offers country living at its finest! Sandwich, established in 1763, is an historic New England town embraced by majestic mountains and sparkling lake waters and a pristine environment that once experienced - remains in the hearts and souls of visitors and residents alike! Fresh air - open spaces - quiet - scenic beauty - year-round activities beckon those seeking a reprieve - for a week, a season or a lifetime! Squam Lake, known from the classic movie "On Golden Pond," has a sugar and white sand beach and a boat launch just for Sandwich residents! 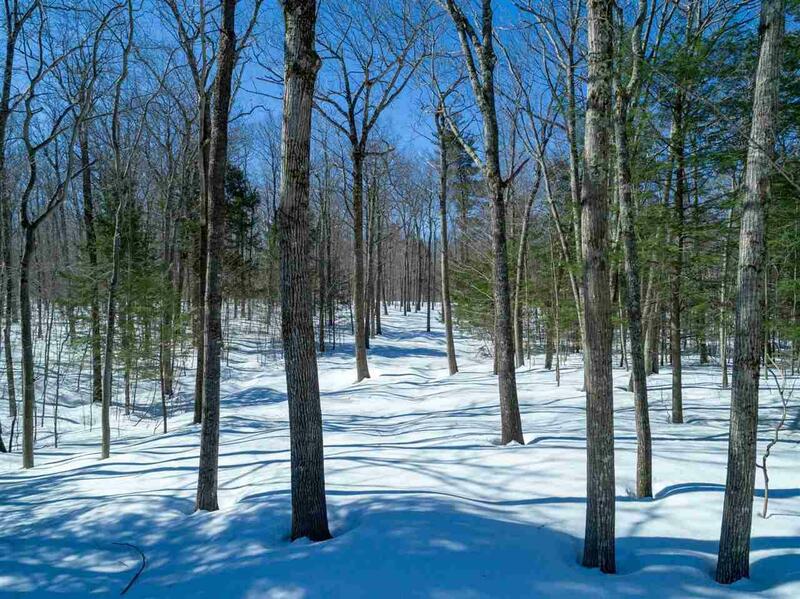 With 100 square miles, Sandwich has many miles of trails for Spring through Winter hiking! There's cross country skiing and snow shoeing beginning at the old tyme Sandwich Fairgrounds just 1.2 miles away in the town center. This hub bustles with lively conversations and activities from the library to the Corner House restaurant, the Village Coffee Shoppe, Town Hall, Historical Society, the Art Gallery, the Sandwich Players, the League of NH Craftsman, and the list goes on! 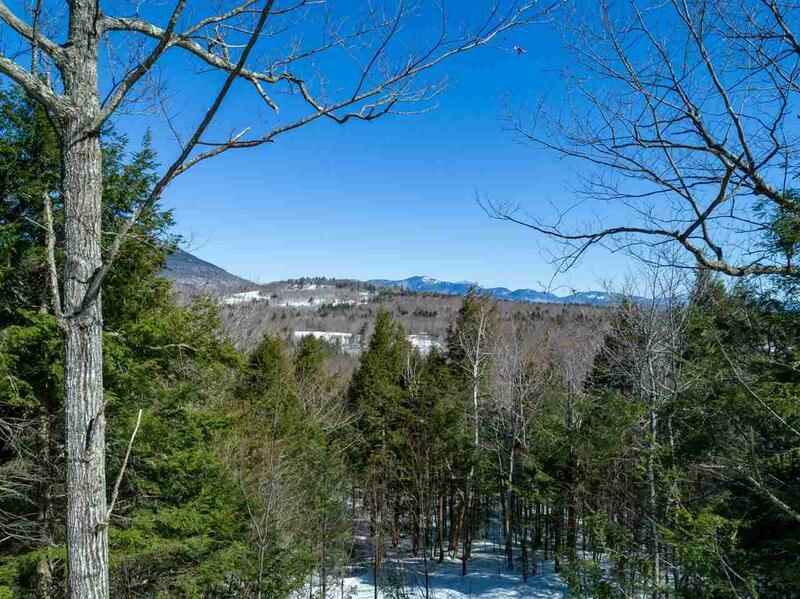 Buzzell Ridge is so convenient to many places in the Lakes Region! Carefully planned and meticulously laid out, each lot offers privacy and a large building envelop! 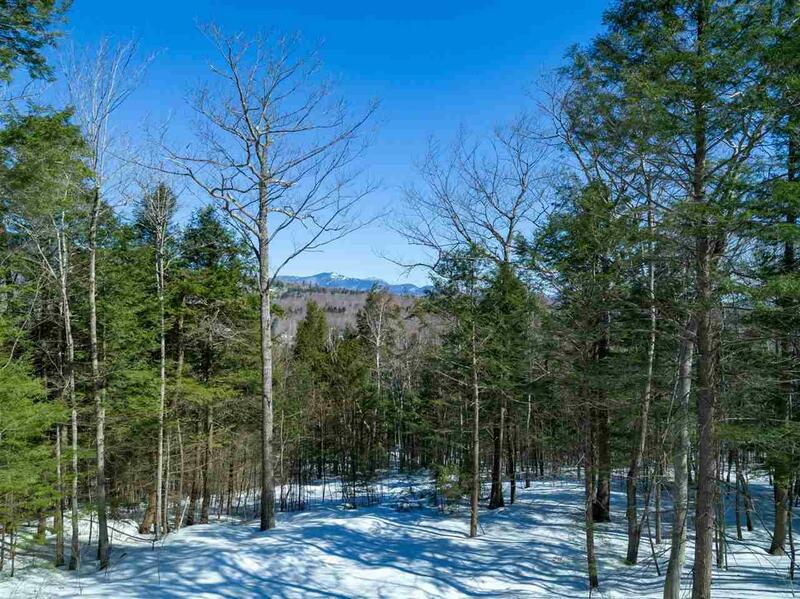 Lot 15 R sets at approx 900' elevation with western exposure and mountain views. Build your dream home! Time to plan for 2019!